echotoall: Jobless claim at 8yr low. Somehow low rates are still justified. 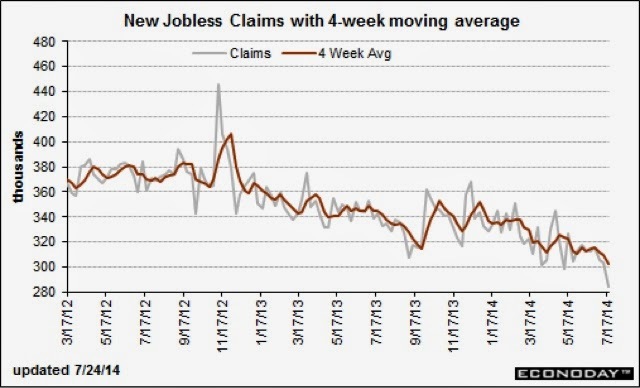 Jobless claim at 8yr low. Somehow low rates are still justified.